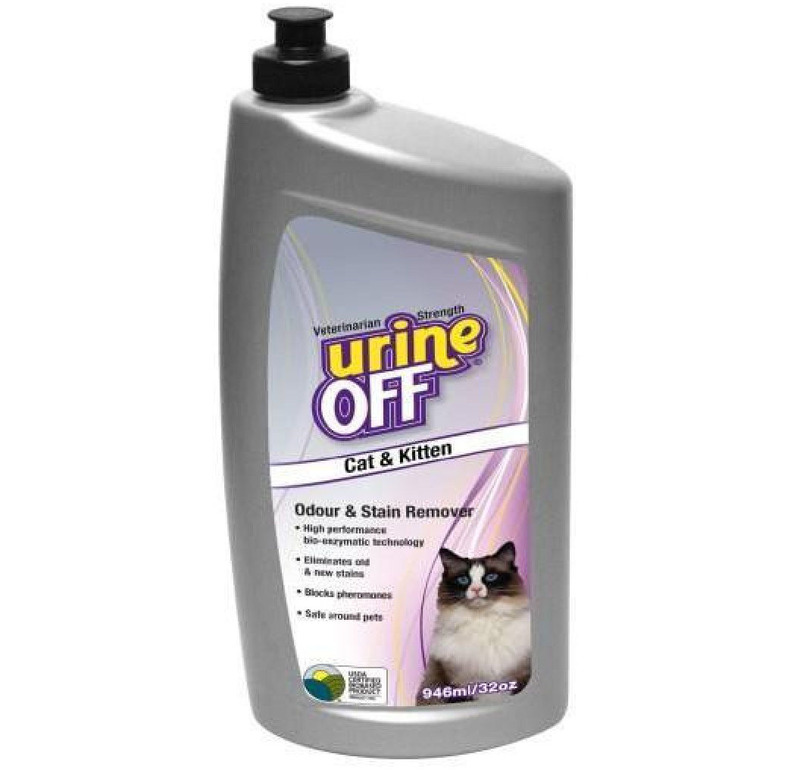 Urine Off for cats and kittens value refill bottle, eliminates cat urine stains and odours. 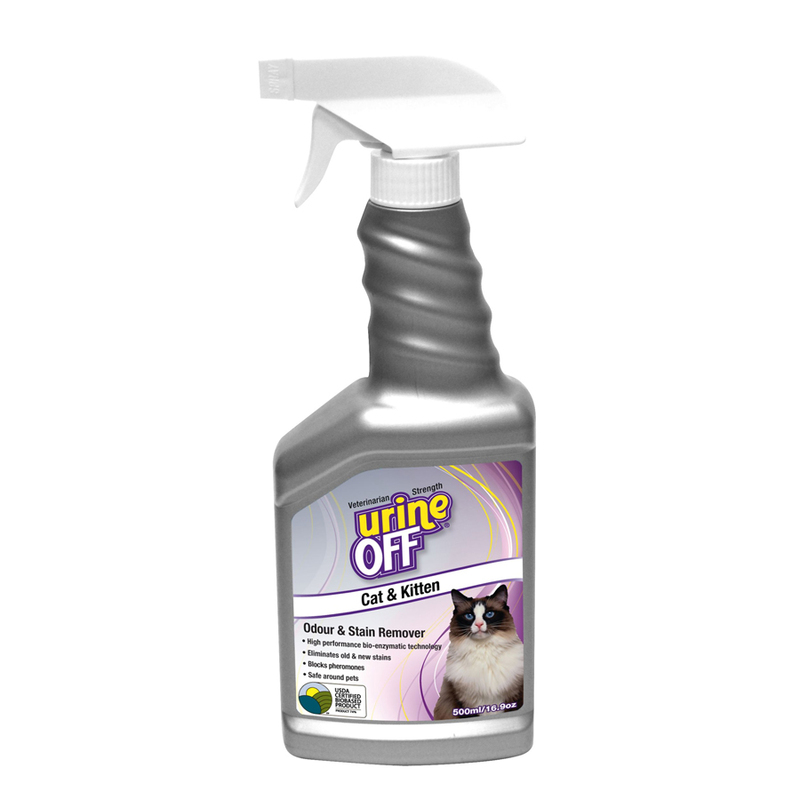 Urine Off for cats and kittens eliminates fresh AND old cat urine stains and smells. 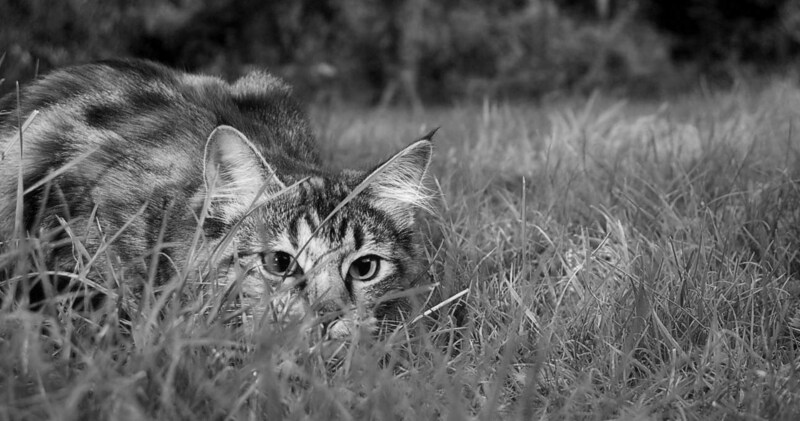 Was $28, now only $26.